This free one-day event will include workshops in writing, bushcraft and natural craft; guided walks; a talks programme; film screenings; discounted Segway sessions; archive displays; food and drink; processions, performances and a tug-of-war. Throughout the day, bells will ring out from a bell-tower created by artists Liminal, on a specially created village green. The event takes place over three distinctive adjoining locations: look for the blue, red and green signage. The pioneering site of the first transatlantic television transmissions, with its iconic satellite dishes, is the home of Cornwall Segway and for one-day only, Goonhilly Village Hall and Museum, with the kind support of GES Ltd.
Former BT employee Chris Rowe will be joining us to talk about the rich heritage of Goonhilly Earth Station. Assemble outside the Village Hall to process behind the Goonhilly Village Green banner, led by Scoots Kernow, to the Village Green for the Grand Opening. 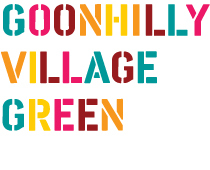 1pm & 4pm: Cornwall Segway sessions at a Goonhilly Village Green discounted rate of £15 for 60 minutes are available, departing at 1pm and 4pm. Call 0844 381 4044 or email info@cornwallsegway.co.uk and quote Goonhilly Village Green to pre-book, or book on the day. Hot and cold drinks and delicious home-made cakes are available throughout the day from the Segway cafe. Throughout the day: Goonhilly Village Hall and Museum has a display of artefacts from the collection of Helston Museum to look at and touch. Ever wanted to know what a seed lip is, or try on a yoke? Come along to find out more. Site maps and programmes are available here. This enigmatic WW2 radar receiver block is the indoor venue for a programme of talks and screenings. 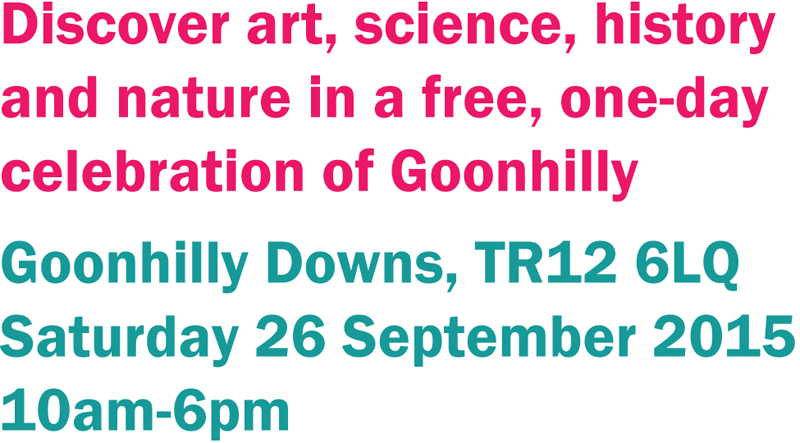 A series of talks on Goonhilly related themes including art, local and social history, cultural geography, ruins, ecology, conservation, telecommunications and space science. 11am-1pm: Katherine Ashton from Helston Folk Museum; Sir Ferrers Vyvyan from Trelowarren Estate; Dr Caitlin DeSilvey from Exeter University’s Environment & Sustainability Institute. 2.30-4.30pm: Henrietta Boex, Falmouth Art Gallery; Dr Jonathan Bennie, Environment & Sustainability Institute; Eddy Search, GES Ltd.
4:30pm Screening of Ian Helliwell’s experimental documentary ‘Practical Electronica’, on the work of electronic music pioneer and former WW2 radar engineer F.C Judd. In 2008, Arlene built an amazing Solar Furnace to help heat her home in Pennsylvania, USA. This replication project by artists Darren Ray and Andy Webster aims to test the build concept and heat the Happidrome. Darren and Andy will be on hand throughout the day to talk about the Solar Furnace and other DIY renewables. Specially created for the event by the team at Natural England, the Village Green, on the National Nature Reserve, is the heart of the day’s activities. 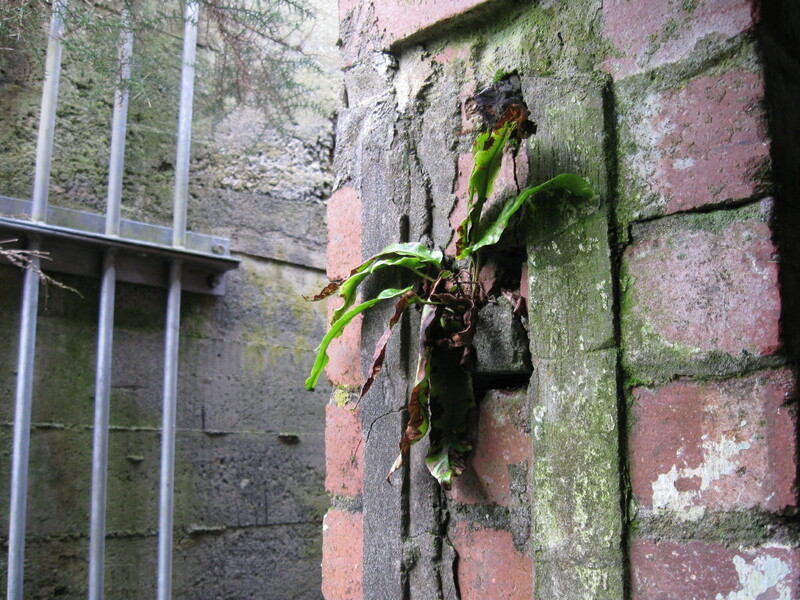 Liminal will be imagining a ‘parish’ by erecting a 6m tall temporary bell tower at the centre of the site. 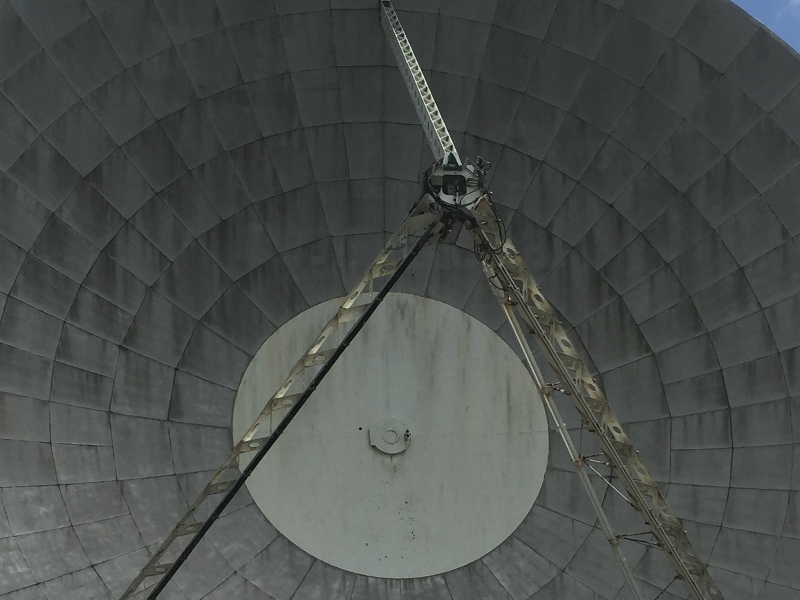 The sound of the bells will punctuate the passing of time and form an acoustic substrate to the community that gathers on Goonhilly Village Green, offering protection and a sense of belonging to those within the bell’s acoustic horizon. Schoolchildren from the local schools of the Keskowethyans Multi-Academy Trust, will take part in a workshop to compose the peals that will sound throughout the day on the five bells in the tower representing each parish, kindly loaned by the Penzance Orchestral Society.The Transient Parish tower will be built in collaboration with first and second year architecture students from Falmouth University. See the blog post for more details. 11am & 3pm: Writing workshops with Kelly Stevens: write your own Goonhilly folk tale, based on the story of the Ghostly Lugger of Croft Pascoe. Guided archaeology walks with Charlie Johns: join Charlie, Senior Archaeologist at Cornwall Council to discover Bronze Age barrows, abandoned farmsteads and a ruined radar base. The festivities will come to a close with a return procession to the Village Hall, bearing the Goonhilly Nag. Throughout the day: drop-in bush craft workshops with Lizard Wild Ranger Claire Scott; make and take corn-dollies with Miraclewood Outdoors; Tug-of-War; scavenger hunt; help create a life-size willow Goonhilly Nag for the closing procession. Mouth-watering food and licensed bar tent from Wild Alice. Limited car parking at Goonhilly Earth Station and National Nature Reserve-please car share where possible. The site can be wet and muddy so please dress for the weather, with sturdy footwear. There are paths on site but not all of these are buggy or wheelchair friendly-please ask a volunteer for assistance. There are toilets at the Happidrome and on Goonhilly Earth Station. See our event information page for more details.